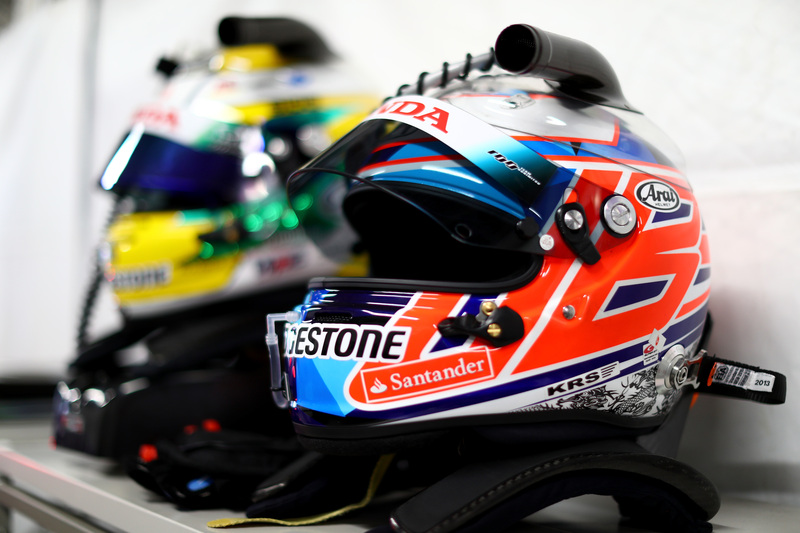 The crown jewel of the World Endurance Championship is set to feature another star as 2009 Formula 1 World Champion Jenson Button has inked a deal to join SMP Racing's LMP1-squad. The 38-year old former Formula 1 racer—who competed in 305 Grands Prix, winning fifteen—will make his WEC debut at the world-famous Le Mans 24 Hours race, as he has to miss the season-opening 6 Hours of Spa-Francorchamps due to commitments in Japan's SuperGT. His SMP Racing deal commits Button to the WEC after having previously been considered to compete for Penske Acura in IMSA. "I'm delighted to be a part of the SMP Racing team in the FIA World Endurance Championship", said Button. "As you can imagine, it's always been a dream of mine to race at Le Mans. I think it's every driver's dream to take part and hopefully go on to clinch that win at Le Mans, and I'm definitely no different." Button will pilot a BR1 Prototype for SMP Racing, a car in the LMP1-class, the highest to race at Le Mans. The BR1 has been developed by SMP-allied BR Engineering and Italian chassis specialist Dallara. Button will share driving duties with his fellow former Formula 1 driver Vitaly Petrov and former IndyCar racer Mikhail Aleshin. 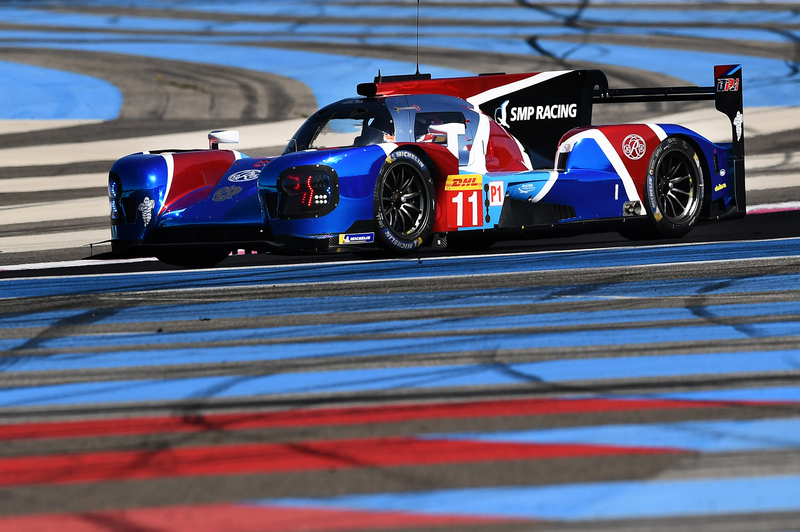 With their experience and SMP's endurance expertise put together, Button thinks the team can compete for victory at Le Mans. 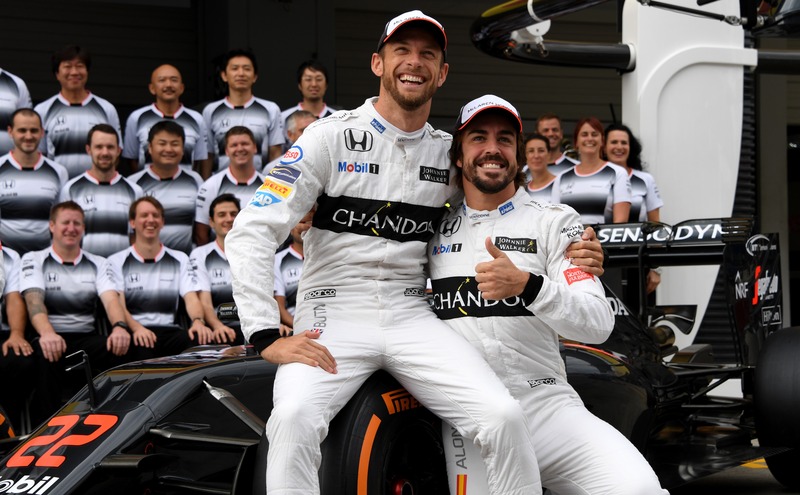 "Every driver aims to win every race they go in for, but I think that we really do have a good chance of being competitive,” said Button, who will be reunited on track with his former McLaren teammate Fernando Alonso, who joined the Toyota factory team for 2018/2019. Following Le Mans, Button will stay with SMP for the remainder of the WEC “super season,” which runs through into next year and is capped off by the 2019 Le Mans 24 Hours. It seems that Webber could care less who, if anyone at all, drives for McLaren in Monaco.